Write a C# Sharp program to perform and ordinal comparison of two strings that only differ in case. 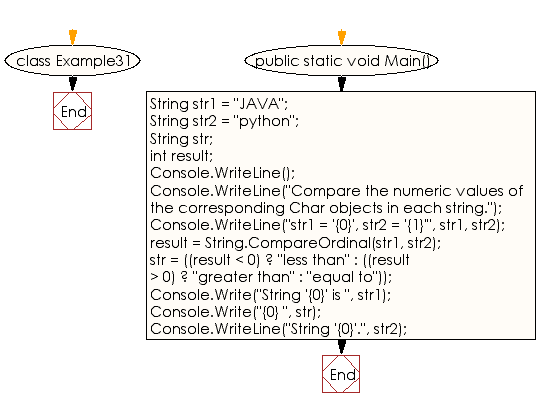 String 'JAVA' is less than String 'python'. Previous: Write a C# Sharp program to demonstrate that CompareOrdinal and Compare use different sort orders. Next: Write a C# Sharp program to compare a given string with set of strings.